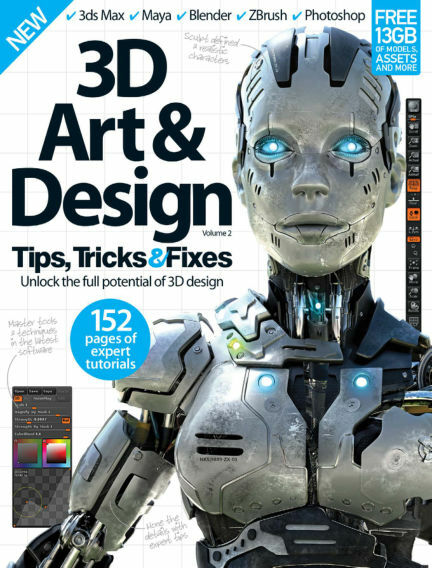 In this issue of 3D Art & Design Tips, Tricks & Fixes : To push your creative talents and create the artwork of your dreams, you need to learn the tricks that make everything easier. 3D Art and Design Tips & Tricks provides just that, and with it, you’ll speed up your workflow and produce perfect art without a hitch. Whether it’s fantasy characters or realistic arch vis you want to create, you’ll discover the road to success within these pages. With Readly you can read 3D Art & Design Tips, Tricks & Fixes (issue Vol 2 Revised Ed) and thousands of other magazines on your tablet and smartphone. Get access to all with just one subscription. New releases and back issues – all included.